They are the hands behind the garment. The ones who decipher instructions and interpret thoughts. When even words fail to convey the full idea, they know, by experience, just what we have in mind and will materialize it into being. 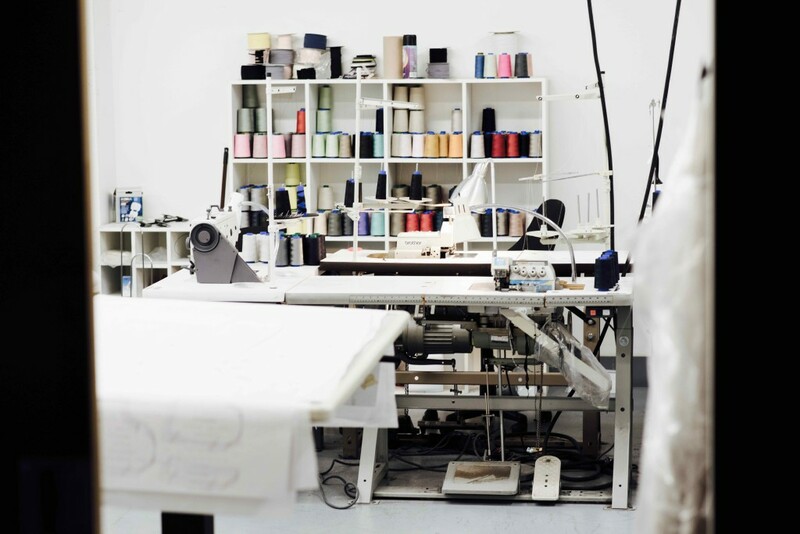 The dressmakers at Maison Marie Saint Pierre make the heart of the studio beat to the rhythm of their sewing machines. Both meticulous and incredibly efficient, they balance impeccable work to time that always flies too quickly. Their fingers are nimble and their minds sharp. They understand the trumps and whims of fabrics and know how to visualize both the body in the garment and the garment in itself. Whether they were born here or came from abroad, they are the keepers of local expertise or the ambassadors of their country’s know-how. Our most senior dressmaker is over sixty years old and our latest recruit less than thirty. One has to like challenges to be a dressmaker at Marie Saint Pierre. It is a vocation that requires a great deal of experience as well as the capacity to embrace change. A brand that is constantly innovating, as much through its materials as through its designs, must initiate progress rather than follow it. 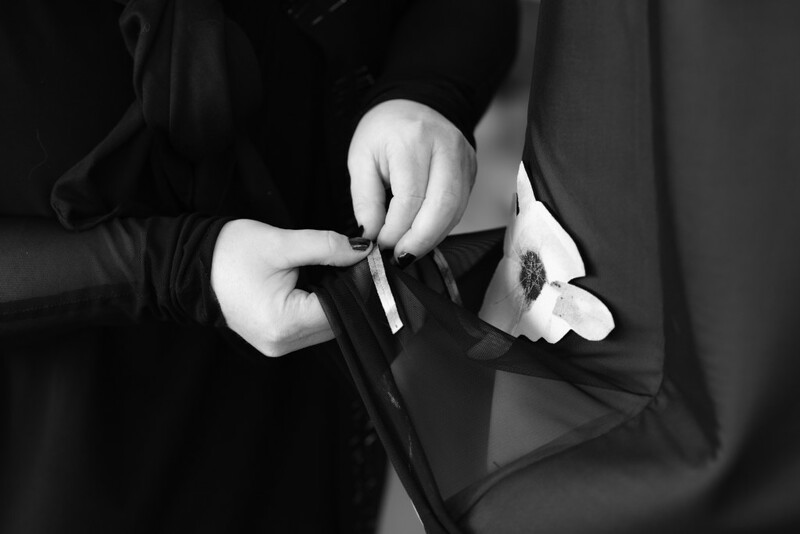 These dressmakers succeed in marrying tradition and technology, and contribute, season after season, to Maison Marie Saint Pierre's signature.